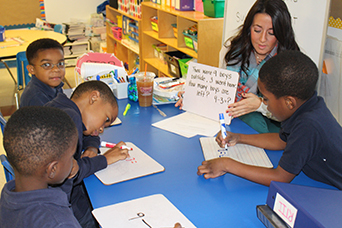 At Alliance for Progress Charter School, we are committed to student achievement. We know that all students can achieve. Our expectations are high for our staff, students, and families. We work relentlessly to provide our students with the most effective methods of instruction. Our mission is to ensure the achievement and success of every student through a technologically rich and individualized learning environment.